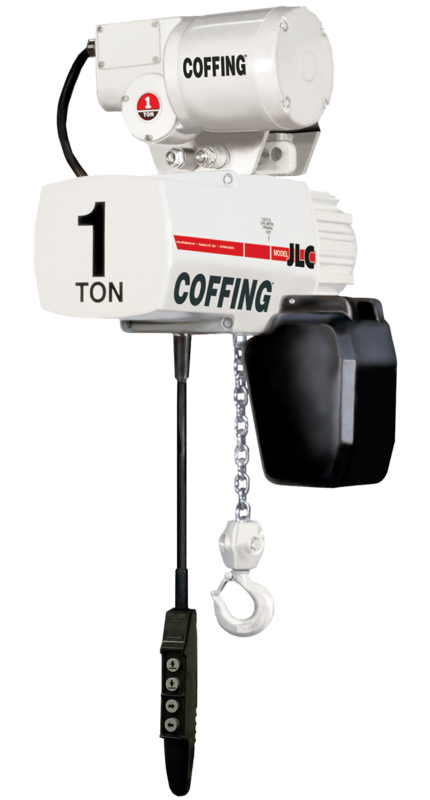 Hoist and Trolleys are available in a variety of voltages and lifting capacities. Trolleys are available in both manual push and auto-run motorized operators. Motorized Trolleys can be controlled with attached pendants or remote control handheld devices.